For the first time, the company responsible for 42 days of disruptions and wrongful charges is acknowledging its mistakes. 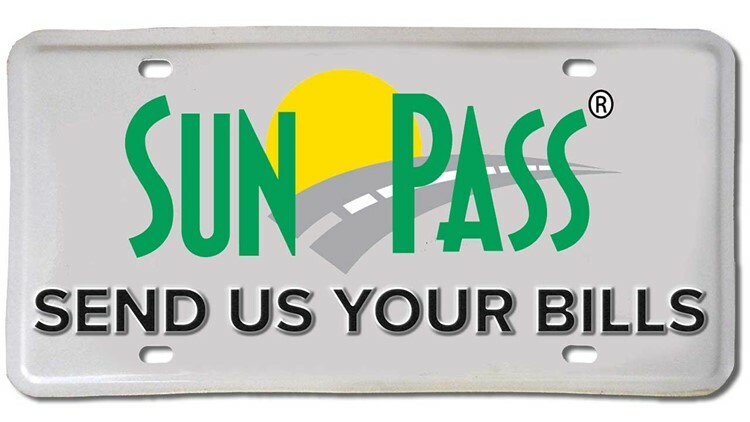 Got SunPass problems? We pretty much all have since the start of June. And they’re not getting better very quickly. Viewers continue to reach out to 10Investigates complaining about the SunPass website and account problems as recently as Thursday morning. As of Thursday, the company reported that 30 million transactions have been posted and that it anticipates up to 8 million transactions will be posted on a daily basis until accounts are up to date. The company also said no late fees or penalties will be imposed until the system is back to normal. These problems were first brought to light by 10Investigates last month. For the first time, the company responsible for 42 days of disruptions and wrongful charges is acknowledging its mistakes. The president of the Conduent corporation wrote Florida Department of Transportation this week that they are finally starting to get a handle of the system rebuild that was only supposed to last six days back in early June. • and started to slowly reduce their giant backlog of toll transactions. Neither the corporation nor the state would provide 10investigates details of the backlog, believed to be more than 100 million tolls. FDOT has provided the letter that Conduent sent to the state. Click or tap here to view the letter. 10investigates will continue to dig and break news on this statewide problem. In the meantime, 10Investigates wants to continue to hear your frustrations and problems. Email them to our team at tips@wtsp.com.